Google Maps has become very popular as it is easily available on almost every Android device as well as easily accessible from iOS. It is very useful in finding your way around any place and even helps you plan your route according to the traffic. Another useful feature of Google Maps also includes finding the latitude and longitude of any place. Google Maps can deliver GPS coordinates using the Global Positioning System. It uses the latitude and longitude system that helps divide the Earth based on lines. Latitude is the distance from north or south of the equator. Longitude is the distance from east or west of the prime meridian. Thus, using these coordinates one can easily find any location on Earth. If you too need to find latitude and longitude of any place using Google Maps, then the following information will prove to be a helpful read. 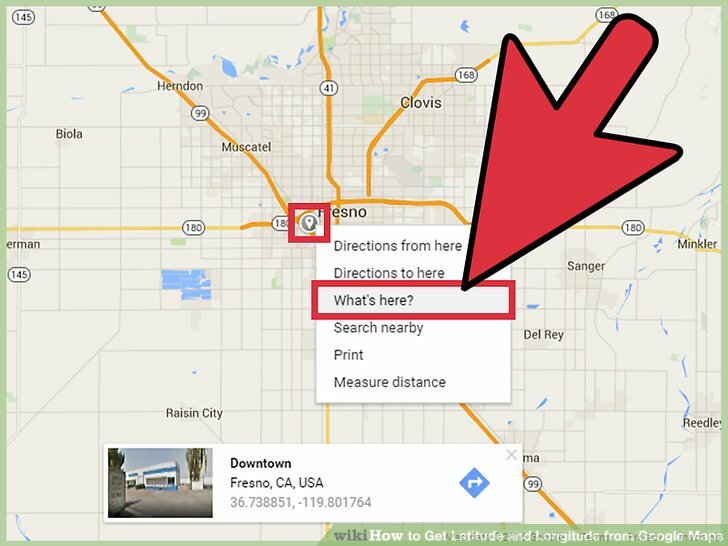 Just follow the steps below and easily find the latitude and longitude of any place using Google Maps. Download and install Google Maps on your iPad or iPhone. Open the app and enter the address, location or area of interest in the search bar and tap search. Or just use your finger to navigate to the desired location on your screen. Tap and hold the map and drop a pin on the desired location. Now, click on the ‘Dropped Pin’ at the bottom of the screen and share the location using Messages. Type in the recipient and send the location to a friend or yourself. This will lead to sharing of a message with a link that begins with ‘goo.gl/maps’. When you tap the link, it will launch Google Maps and you will be able to see the latitude and longitude coordinates at the bottom of your screen. Most Android devices have Google Maps preinstalled. Open the app and drop a pin at the location you are interested in. Once you drop a pin, look at the search bar on the top of your device screen. You will be able to view the latitude and longitude of the desired location. Open any web browser and search for any address in Google search bar. This will lead to Google Maps where you can specify your search. If you do not know the address exactly, then search manually by zooming in and out of the map. Once you find the desired location, drop a pin. Or just right-click the pin on Windows or Right-click and hold down Ctrl key on a Mac. It will lead to a drop-down list. 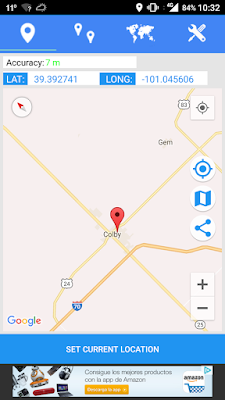 Click on ‘What’s here’ and you can find the coordinates in the rectangular box at the bottom of your screen. This is how Google Maps helps you find latitude and longitude of any place. Just follow these simple steps and you will be able to guide your friends to your location easily.